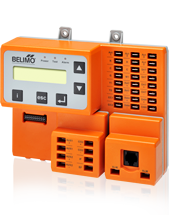 Belimo sensors offer trusted reliability, easy installation, and seamless integration with major BMS and designed with an innovative screwless snap-on cover housing that allows for easy commissioning and provides NEMA 4X / IP65 protection. The range includes accurate sensors for measuring temperature, humidity, pressure, CO2, VOCs, and flow in pipe, duct, and outdoor applications. Belimo Announces New Product Launches — Live Webinar TODAY, April 5th at 1:00 PM EDT. Belimo is excited to announce the launch of a full range of HVAC sensors. The new sensors are the perfect complement to Belimo actuators and valves, optimizing energy efficiency and system performance. 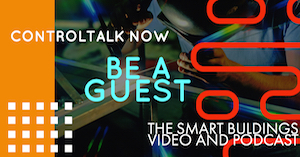 Join our live webinar TODAY, April 5th at 1:00 PM EDT. A 15 minute Q&A session will follow. The new sensor offering is the result of over four decades of experience, research, and focus on providing value-added technologies that help reduce expenses and installation. Belimo sensors seamlessly integrate into major building automation systems (BAS) with the same quality, reliability and value that define Belimo. Belimo’s expertise and ability to innovate are evident with the universal compact enclosure design, intuitive screwless snap cover, and detachable mounting plate making installation and commissioning easy. 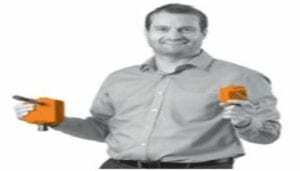 Join David Alliband, on Wednesday at 1:00 EDT for an overview webinar on the new sensor range from Belimo! Building Technologies Office: Calling all innovators! Apply to share your early stage technologies at Energy ConneXions’ Emerging Technology Pavilion. This event brings together leaders in the federal government and the private sector to advance collaboration, and offer viable solutions for improving outcomes and reducing costs at federal sites. Posters and prototypes are welcome! There is no cost to display your poster or prototype. Applications will be reviewed and selected for a limited number of spaces. INCLUDES ACCESS TO: One 6 ft. draped table & two chairs during Energy ConneXions (August 10-12). The Energy ConneXions opening event on Monday, August 10 from 5-7 pm, with FEMP Program Director, Dr. Timothy Unruh. Networking opportunities with other professionals in industry and government. Organized by the U.S. Department of Energy’s Federal Energy Management Program (FEMP) and Oak Ridge National Laboratory (ORNL), the Energy Exchange will introduce you to the projects and processes that are shaping the future of federal energy management. Attend sessions focusing on federal technology demonstration programs and hear how they are transitioning to the commercial market. Share in discussions about the latest renewable energy technologies and new building auditing tools and approaches. Hear the latest news and trends from keynote speeches by EERE’s Dr. David Danielson, Philip Enquist from SOM, and other leading experts from government and industry! 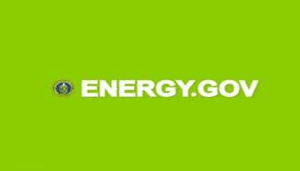 Access the Energy ConneXions trade show for no additional charge. Exhibit opportunities for market-ready technologies are currently available at the Energy ConneXions trade show. 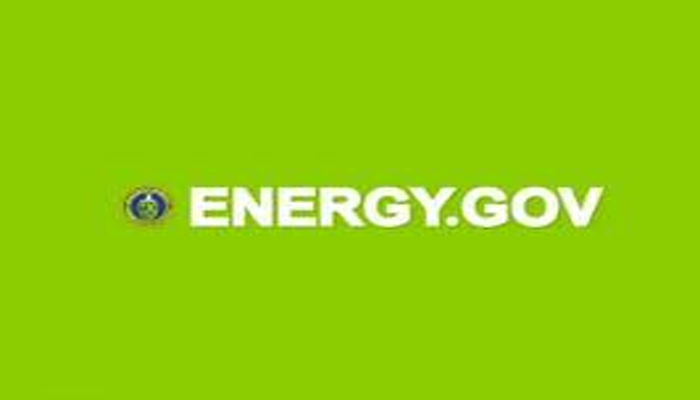 Meet decision-makers responsible for energy management, building operations, renewable energy and more! 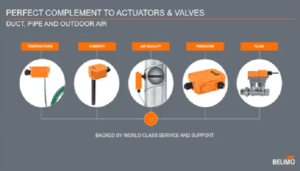 ACI understands that sensor applications can often differ from job to job. 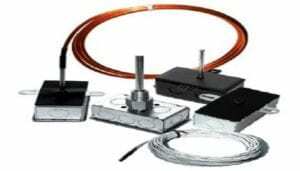 To accomodate most differential pressure sensing applications, we now offer a universal range option. A single unit, A/DP2-10U, will give you field adjustable ranges of o to 1″, 0 to 2.5″, 0 to 5″, and 0 to 10″ and output flexibility of 4 to 20 mA, 0-5 VDC, 0-10 VDC, and 4-20 VDC. 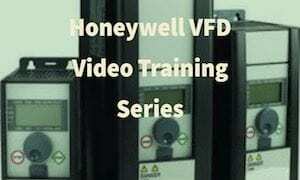 This is critical for optimizing pressure within your facility. ACI’s A/DP2-10U is manufactured in the USA in our ISO 9001 certified facility and carries a 5 year limited lifetime warranty. Please reach out in regards to any inquiries on pricing or the A/DP2 product line. You might already be aware that ACI purchased ACT’s line of Interface Devices a while back. They are now manufactured in the USA at our Middleton based production facility. We stock an impressive variety of Interface Devices at ACI, and they can be combined with your Temperature, RH, Pressure, Gas, or Current Sensor orders. Here is a link to the datasheets for all of the Interface Devices, along with list prices: workaci.com/catalog/interface-devices”>workaci.com/catalog/interface-devices. Please give me a call or email for your net pricing, or with any application or technical questions. Interface Devices, also known as Interface Control Components (ICC), are primarily used to transfer, modify, condition and isolate signals between computer controllers, sensors, actuators and any other field devices. Heating, Ventilation and Air Conditioning systems often require Interface Devices to link equipment from different manufacturers and different technologies, and are especially common in retro-fit applications. Industrial Processes also monitor inputs from various sensors and condition signals for acceptance and manipulation by their computer controllers. ACI Interface Devices help Building Automation System managers address the need to improve energy efficiency, regardless of the software, firmware or hardware involved. As always, feel free to get in touch with me if I can answer questions, or be of assistance. The ACI JOB KIT is a comprehensive A-Z peripheral tool chest, which equates to an assortment of the most common component parts that seem to be the most elusive and inexpensive set of thermistor probes and sensors, power supplies, relays, current switches, and basic rescaling and analog to relay interface devices that can rescue most of the BMS service calls, and save the enormous expense and operational disruption of a return trip to the site for a relatively low cost item — that should always be readily available (But somehow, isn’t). 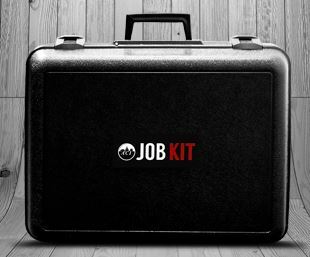 ACI JOB KITS are available now! — from your local ACI distributor and ACI. Give your service team the confidence in the tools they need to get the job done the first service call. Belimo invites you join them on June 18th for a Free Webinar on How to Save Energy with Economizing at 11:00 EST. In this 30 minute webinar, you will learn how to get efficiency strategies back on track with easy setup, automatic code change over temperatures, and superior troubleshooting capability. 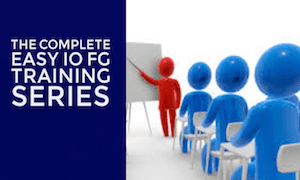 You will understand how you can instantly know when failures occur and how to quickly pinpoint and address any problems. Click on this link to join us on June 18th at 11:00 am EST.